Wish all of our fans and friends from around the globe a very Merry Christmas and Happy New Year. Thanks all for your continued support. 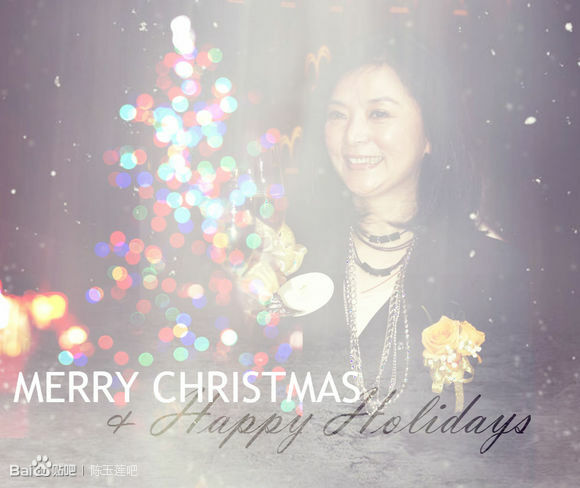 Wish Idy Chan and all fans a wonderful 2015! !